For example this might be used if you have married since your original documents were issued and you would like your name updated, or if you have sold your plot and need documents for the new owner. This service enables you to amend the documents that contain the recipient's name and have them resent. 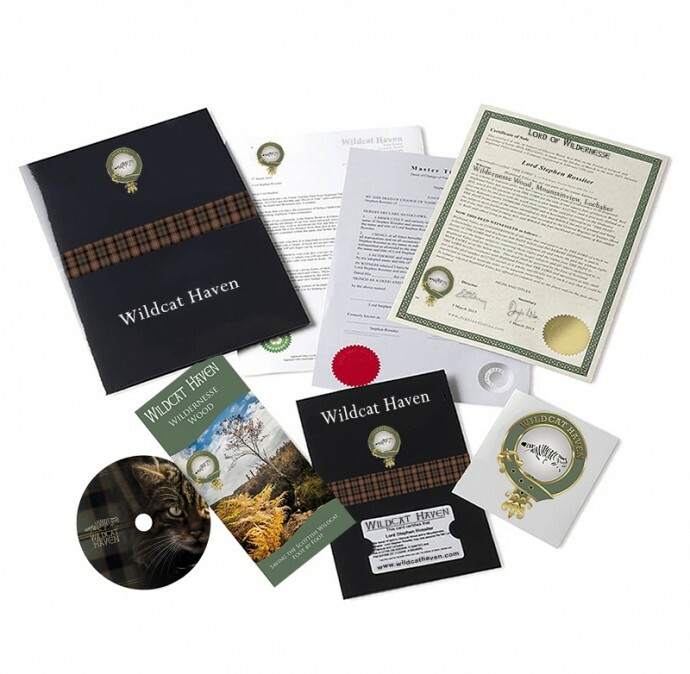 You will receive only the main Certificate of Sale, the welcome letter and the white plot card. Please supply the correct(ed) name and title in the box below as it should appear on the re-issued documents. VERY IMPORTANT Please also provide your Plot Number after your correct(ed) name. If you do not do so, we may need to contact you for this information and your order may be delayed.